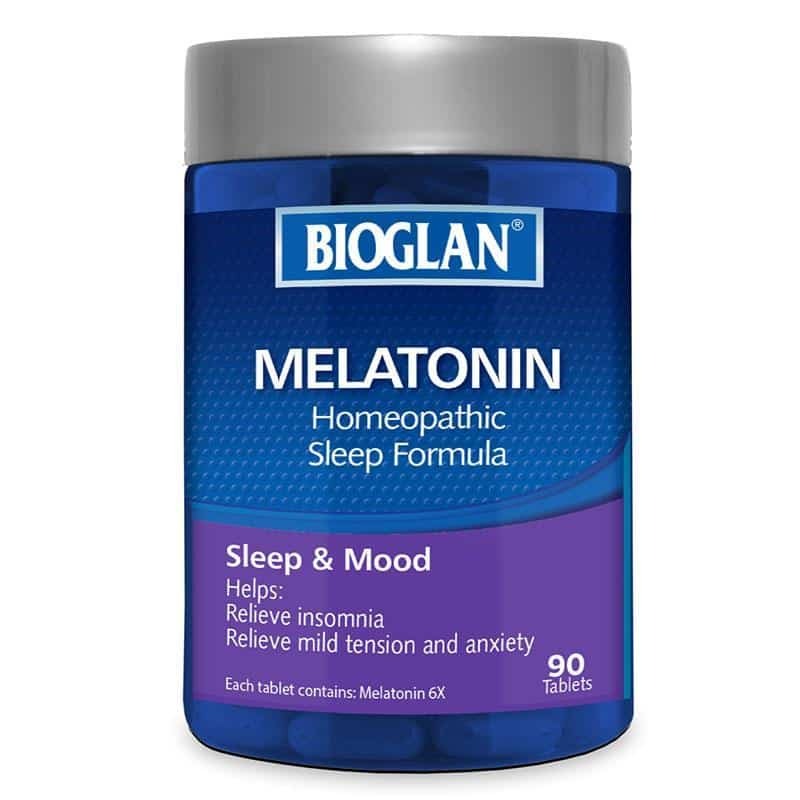 Bioglan Melatonin is a homeopathic solution to help relieve mild temporary insomnia and symptoms of mild nervous tension as well as help provide stamina and endurance when taken in the morning. 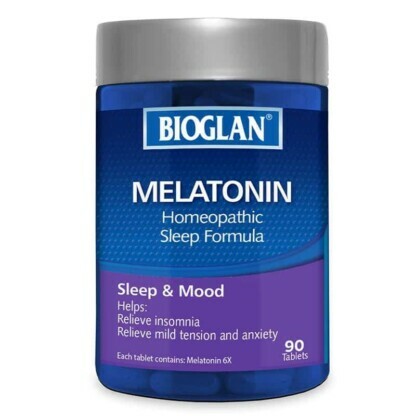 WHAT IS BIOGLAN MELATONIN FOR? – Provide stamina and endurance when taken in the morning. WHO IS BIOGLAN MELATONIN FOR? – Those experiencing mild temporary insomnia and having trouble sleeping. – People that travel a lot. – Those that are prone to developing symptoms of jet lag after a long flight. – People undergoing a challenging or busy period in life. WHEN SHOULD I TAKE BIOGLAN MELATONIN? Take daily for best results. If symptoms persist please see your healthcare professional. WHY SHOULD I TAKE BIOGLAN MELATONIN? Homeopathy is a system of alternative medicine that was developed by a German physician, Samuel Hahnemann, in the late 18th century. He learned of Hippocrates’ concept that ‘like cures like’, that is, a substance that causes symptoms in a healthy person – a ‘similar’ – can cure those symptoms in a sick person. He believed that the similar stimulated the body to remove the cause of the illness. Remedies were chosen to ‘match’ the symptoms eg: if the person has nausea, a remedy is chosen which can produce nausea in a well person. As many of the medicines at that time were potentially toxic, Hahnemann diluted them, and found that specially diluted and shaken preparations were effective, and greater dilutions could give stronger effects. Thus dilution and shaking of remedies, called ‘potentisation’ was added to the system. A parallel concept applies today where a very small dose of virus is used as a vaccine to stimulate the body to produce antibodies and develop resistance to the specific infection. Over time homeopathy became a very popular system of alternative medicine, especially in Europe, where homeopathic doctors continued to develop the tradition by adding new remedies and new approaches. Results depend on how often the homeopathic remedy is taken, not on the quantity used. 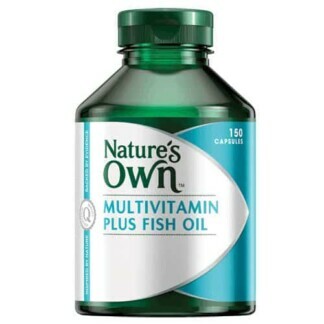 The usual dose is a few drops or a small tablet, taken several times daily. As the amount consumed is not relevant, children are treated in the same way as adults. 6X refers to the potency that is achieved through repetitive dilution and succession according to homeopathic principle. In this case, ‘X’ refers to a 1 in 10 dilution, 6 times over. Rather than providing a milligram dosage of melatonin into the body, this homeopathic product enhances your body’s own melatonin production. A milligram dose of Melatonin is not available over the counter in Australia. It can only be prescribed by a doctor and made up with a prescription at a compounding chemist. Dosage: Chew 1-3 tablets per day or as directed by your healthcare professional. To aid sleep: Chew 3-5 tablets half an hour before bedtime or as directed by your healthcare professional. Bioglan is committed to enhancing the wellness of all. We promise to provide the most advanced and effective range of dietary supplements & natural foods in the global market. To offer a product for every customer need – to ensure each product is developed to a unique formulation, with higher concentrations of active, pure ingredients to deliver enhanced health benefit. We are committed to the continued development of dietary supplements & natural foods which embrace the latest clinical research and utilise premium, innovative, pure ingredients. We are committed to providing you with premium products.